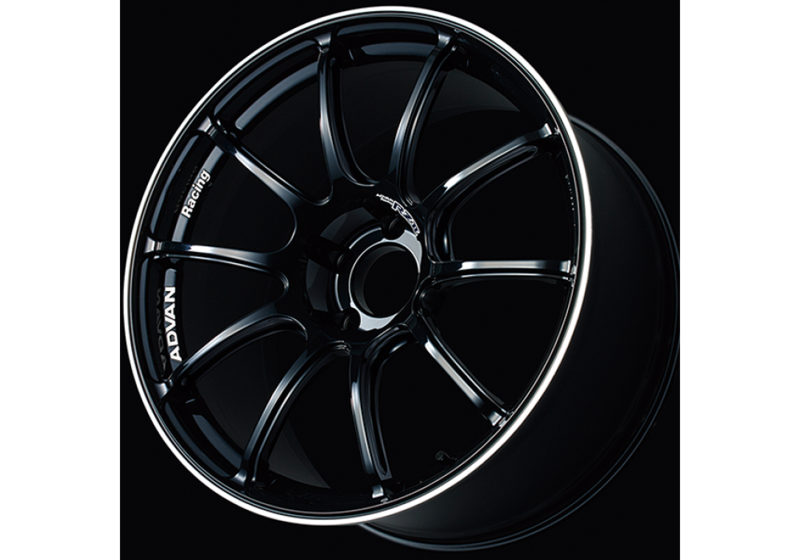 The Advan RZ2 wheels are a lighter version of the regular Advan RZ (evolution). 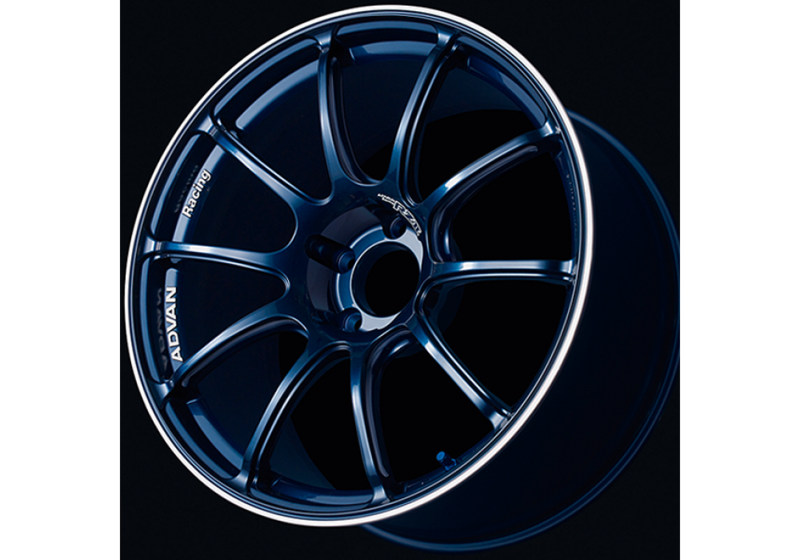 The 17" (5x114.3) version is perfect for NC (2006-2015) MX-5. 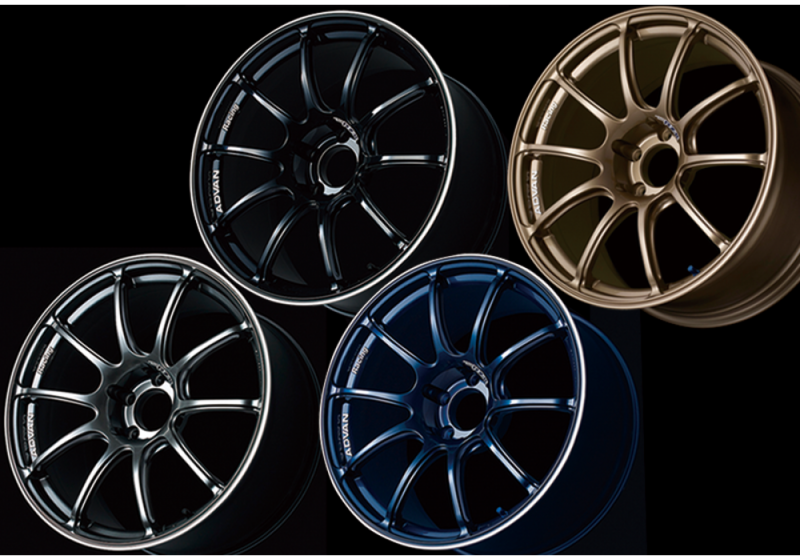 It’s the perfect balance between lightweight, wide and strong. 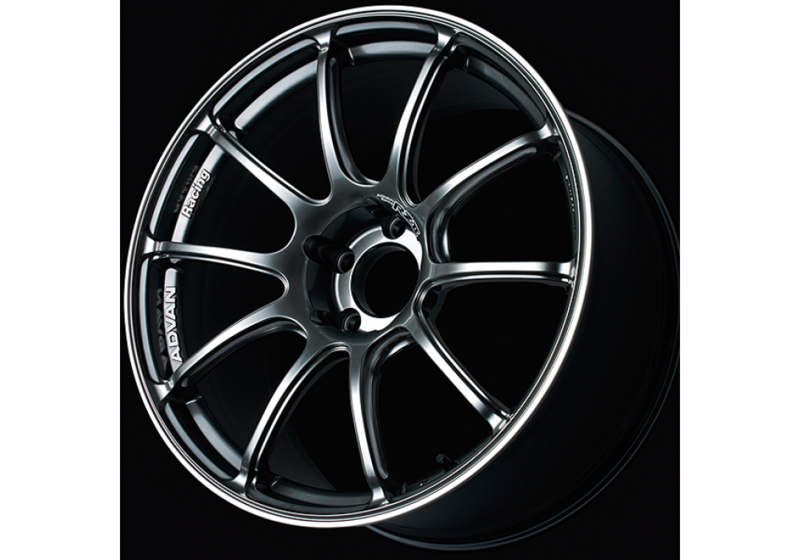 The wheels have a deeper lip than the regular RZ model and still feature the beautiful dual 5 spoke (10 spoke) design. 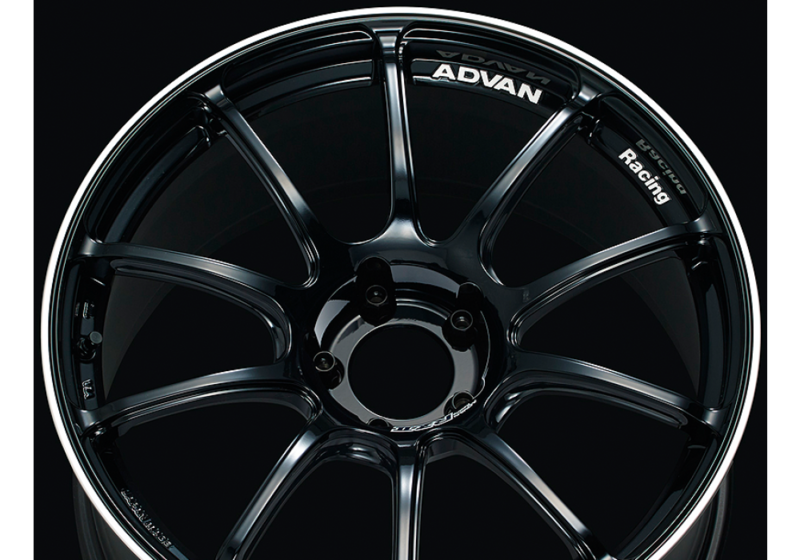 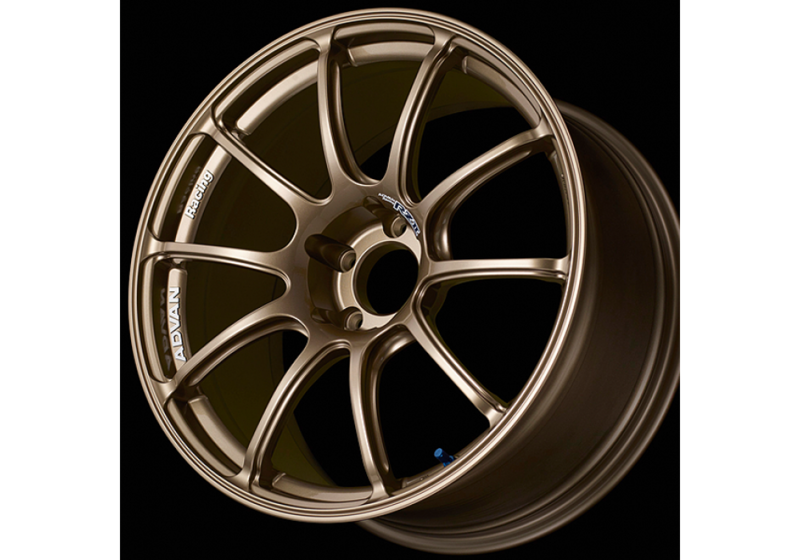 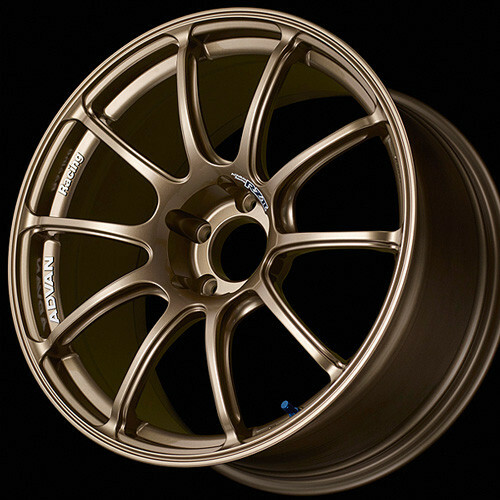 Advan Racing RZ-II 17” Wheel should be ordered at REV9 Autosport https://rev9autosport.com/advan-racing-rz-ii-17-wheel.html as they provide the best service and speed we've seen so far!